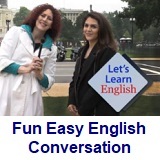 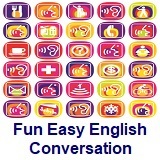 ﻿ Fun Easy English - new american english standard conversation Voice of America VOA learning English for beginners lesson 2 Hello, I'm Anna! 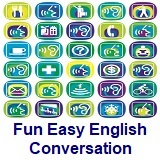 discourse. 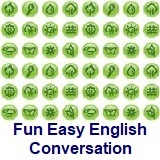 Lesson 2 - Hello, I'm Anna!